Blog is nothing but converting your hobby into business. So by business or profession share your thoughts on a subject you love. 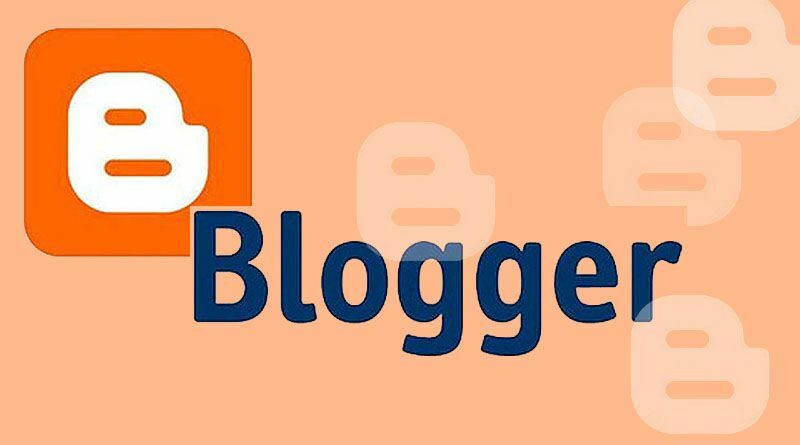 Blogging is free and you can create blog on Blogger.com or WordPress. So, Blogger.com is nothing but a free weblog publishing tool i.e. from Google, for sharing photos, video and text. First of all you need an email address on Gmail. If you do not have then create one by sign up. Then login into Blogger.com using your registered email address. After login click on “New Blog” button. Provide title and choose template from the option. You can also choose a template later. Finally click on “Create Blog” button. After creating blog click on “Start posting” link. 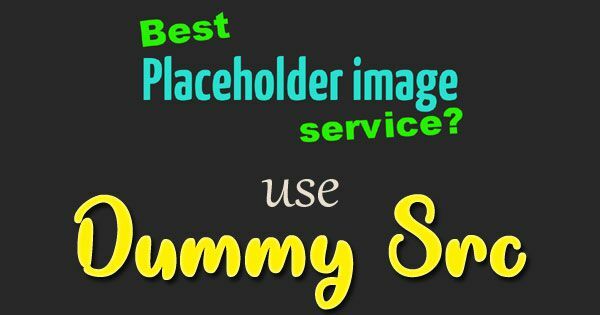 Then put your title and text. And save. Now you are done. Click “Publish”. They made an exception for Bloggers to give the readers an easy way for follow blogs using a variety of accounts.